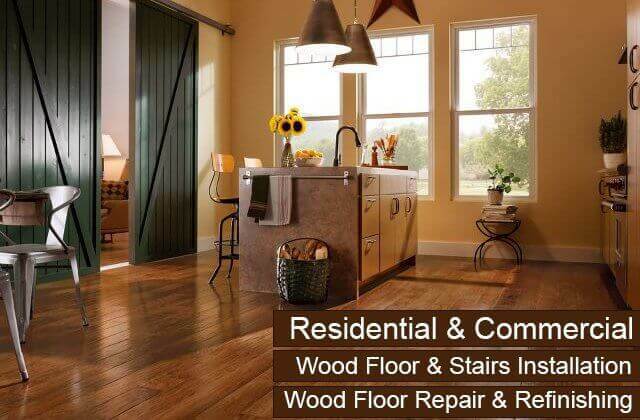 Carter Wood Floors is proud to offer residential and commercial customers in Foothill Ranch industry-leading hardwood flooring services, including sales, installation, restoration, refinishing, recoating, and repairs. Each of these services is provided by hardwood flooring experts who have had years of experience in the field. In fact, over the last 33 years, we have installed, maintained, or repaired thousands of wood floors throughout Southern California. With every job, we offer personalized service, expert advice, and skilled craftsmanship. 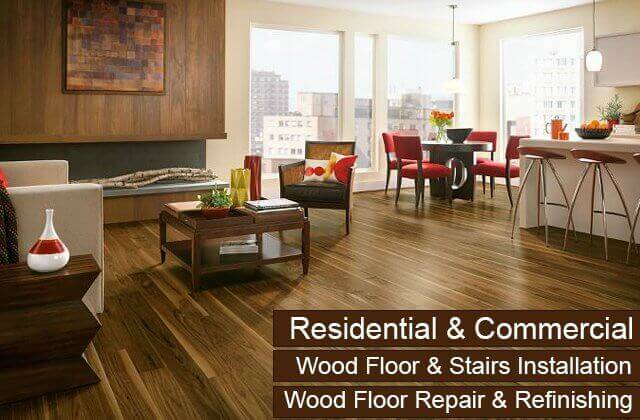 As a result, our clients always receive hardwood flooring services of exceptional quality. Moreover, we offer these services at cost-competitive rates and back them with contractor and manufacturer warranties. 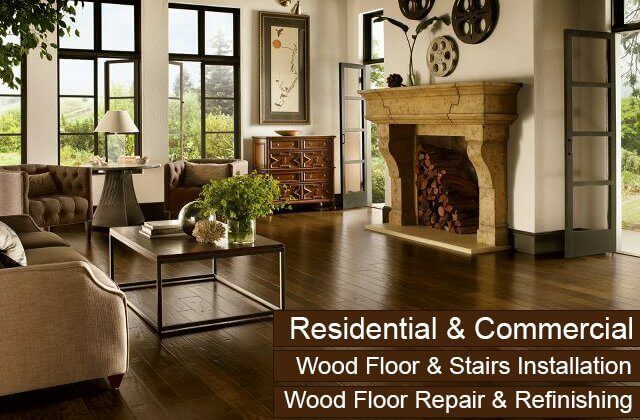 Call licensed, bonded, and insured Carter Wood Floors at anytime to schedule an appointment to discuss your hardwood floor needs in Foothill Ranch. We welcome jobs of any size, from small repairs to new wood floor installations. We specialize in all hardwood flooring-related services, including the sales, installation, coating, refinishing, and restoration of wood floors, stairs, moulding, baseboards, balusters, and moulding. We are authorized to sell and install hardwood flooring by leading manufacturers, Bruce, Mullican, Robbins, and Garrison. Our staff members average 12+ years of experience and are all friendly, informative, and hard working. The quality of our work and services is strictly maintained by our owner who has been working in the flooring industry for over 40 years. We prefer to work with unfinished wood so that we can offer our Foothill Ranch clients the greatest flexibility in customizing their floors while having the greatest degree of quality control throughout installation. We work efficiently and do our best to minimize disruptions to your home or business. While many of our competitors will take two to three days to sand, stain, and coat floors, 90% of the time, we will complete the sanding, staining, and coating in just one day. That's because we always arrive prepared and will work until the job is done. We have thousands of satisfied customers and the majority of our business comes from customer referrals. 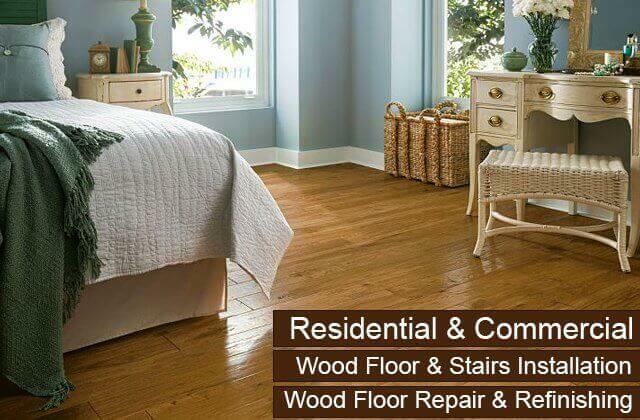 We price our hardwood flooring services to be fair and competitive. All of our hardwood floors are backed by one-year contractor warranties and five-year to 50-year manufacturer warranties. 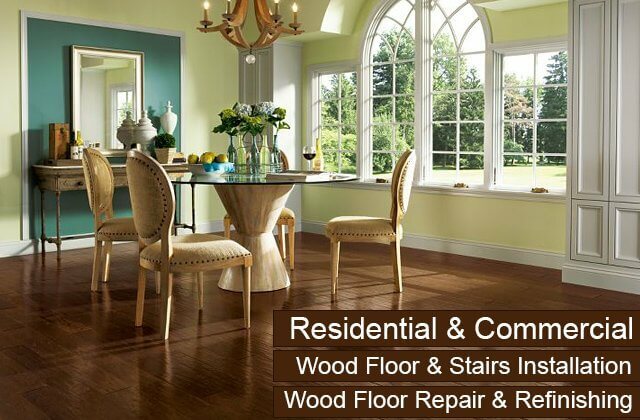 Carter Wood Floors offers the best value you can find in Foothill Ranch for hardwood floor refinishing. We are one of the most experienced hardwood floor refinishing companies in the area with 33 years of experience and tens of thousands of satisfied customers. Everyone on our team excels at working with wood, but each member of our team has a specialty, such as coating, sanding, or installation. By providing our Foothill Ranch clients with employees who are experts in their specific field, we are able to achieve higher quality results and consistently meet or exceed our customers' expectations. Our hardwood floor refinishing service includes removing any paint, linoleum, vinyl, or carpeting; stripping away any wax or coatings; repairing any cracks or gaps; using varying grades of sand for sanding and buffing; and applying three to four applications of stain and/or finish. We can refinish all types of wood floors and do so at very competitive prices. As experts in hardwood flooring, the professionals at Carter Wood Floors are able to accurately assess whether a wood floor requires a small repair, simple recoating, standard refinishing, or complete replacement. Many times, our hardwood floor repair service is requested only after our Foothill Ranch clients remove carpeting or other flooring that has been installed on top of their hardwood floor. Repairs may also become necessary following sanding services, particularly for thinner wood floors. These repairs usually involve replacing broken, cracked, warped, stained, or otherwise severely damaged hardwood with new wood panels. Because we are skilled at matching new wood to existing wood floors and perform our repairs at highly cost-effective prices, we've become the go-to flooring company for hardwood floor repair in Foothill Ranch. Call us today to schedule an appointment to learn more and obtain a free quote. 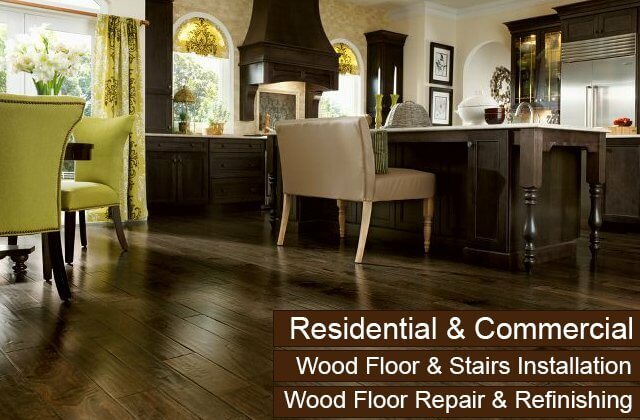 If you are considering custom hardwood floors for your Foothill Ranch home or business, call Carter Wood Floors today. We offer free on-site consultations with our experienced staff, who will tell you everything you need to know about hardwood flooring so that you can make a well-informed decision about which type of floor construction (solid or engineered), wood species, stain color, finish, texture, and plank width will best suit your needs, aesthetic, and budget. We are certified to sell and install hardwood flooring manufactured by Mullican, Robbins, Garrison, and Bruce, and extremely knowledgeable in the pros and cons of each floor type and style. No matter which wood floor you choose, you can trust that we will use the industry's best installation techniques to achieve superior results. Our hardwood floors are designed to look gorgeous and last a lifetime with proper care and maintenance. If your Foothill Ranch home or business has an old wood floor in need of major repairs and refinishing, call Carter Wood Floors. 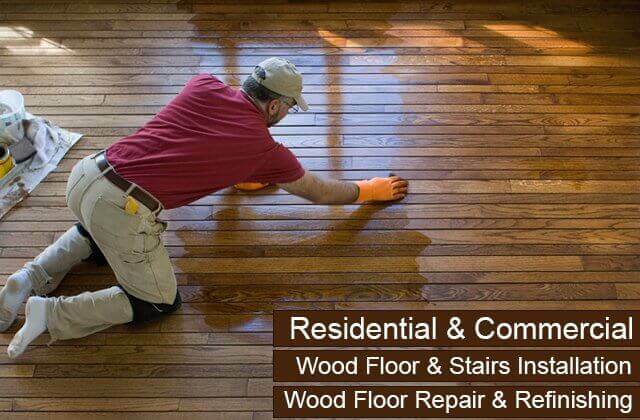 We excel at restoring hardwood floors. We have been restoring hardwood flooring since 1981 and have perfected our wood floor sanding, coating, and finishing techniques over the course of tens of thousands of jobs. 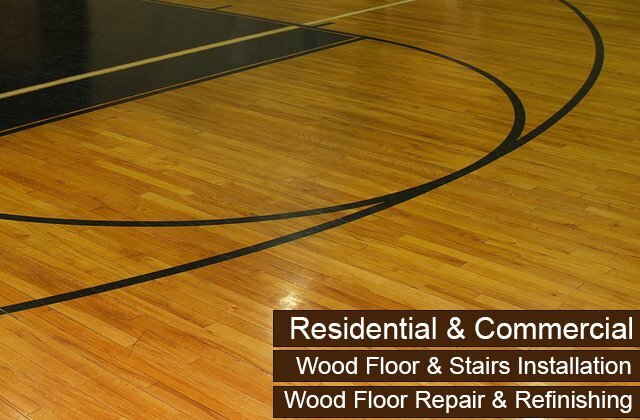 Our restoration services are frequently used to bring new life to floors made from old growth trees. Successfully restoring this type of "antique" hardwood flooring requires experienced craftsmen with specific knowledge of how to best match your wood when boards need to be replaced and refinish it so that you retain the unique look and character of your original floor. 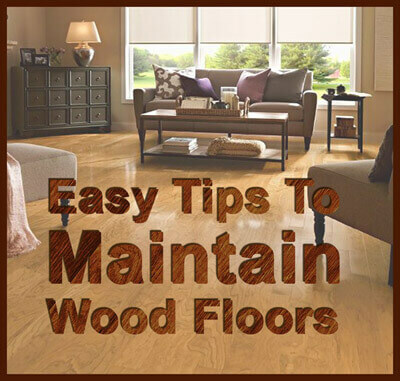 We also restore younger wood floors that have experienced excessive wear and tear. If your floor is beyond repair, we'll let you know up front. We pride ourselves on our excellent reputation and will always take the time to ensure you understand the state of your floor and the options available to you. Call today to speak with one of our flooring specialists about our hardwood restoration services available in Foothill Ranch. Replacing your carpeted stairs with hardwood is a great way to elevate the look of any home or business in Foothill Ranch. Investing in hardwood offers many benefits: It is easier to clean, can last a lifetime with proper maintenance, withstands heavy foot traffic better than carpet, and is extremely durable. At Carter Wood Floors, we can expertly install hardwood on stairs of all types, including straight flights of stairs, spiral staircases, L-shaped stairs, U-shaped stairs, and more. Our hardwood selection features bullnose wood panels manufactured by Mullican, Bruce, Robbins, and Garrison, which means you have your choice of exotic and domestic woods, engineered or solid construction, any finish, and more. Like our flooring pieces, our hardwood stairs are typically installed with unfinished, custom cut wood which is then sanded, buffed, stained, and finished. Contact us today for a consultation and estimate; our pricing is always very competitive. As part of our consultation, we'll come to your Foothill Ranch property, help you weigh the pros and cons of various hardwood options, and take measurements of your existing staircase. We'll also discuss recommended care and maintenance services for your new hardwood stairs.